The Property Wire Awards are brought to you by the team behind the premier global property news service: Property Wire. At a time when the real estate industry in the UK is going through change and growth the Property Wire Awards are an opportunity to celebrate the hard work that has been going on in the industry, rewarding excellence and looking at the champions of the industry today and in the future. 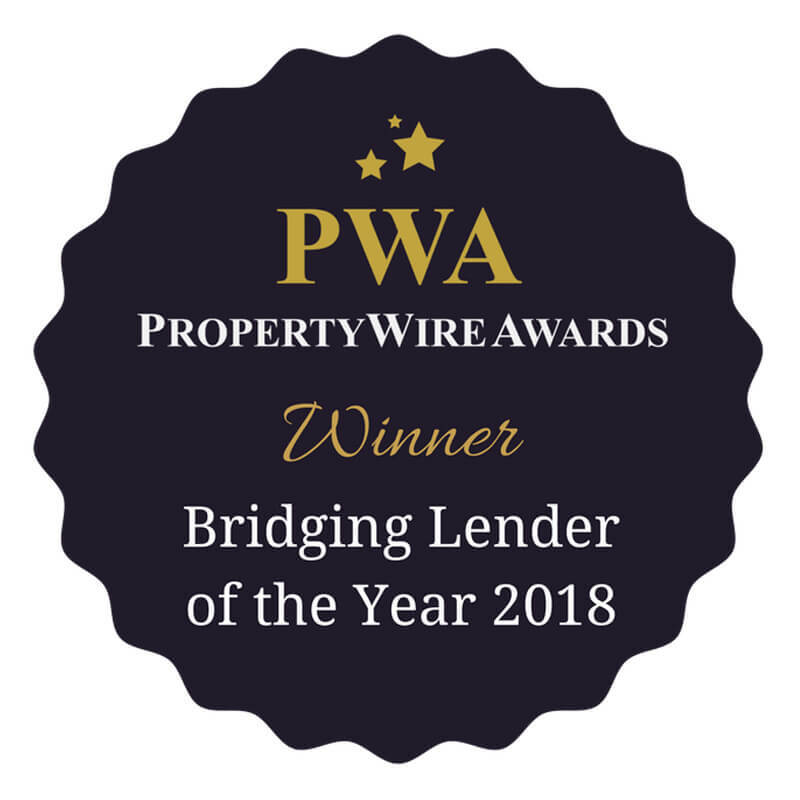 mtf was named Best Bridging Finance Lender at the Property Wire Awards 2018.